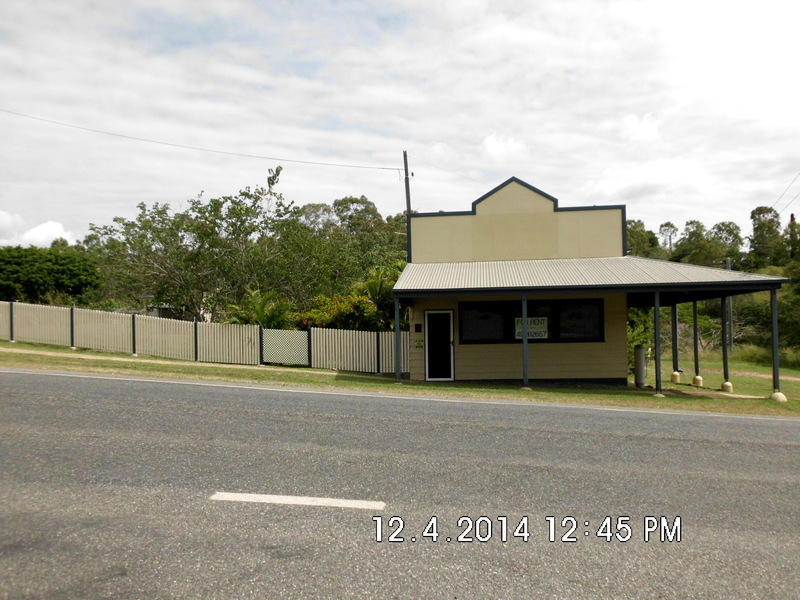 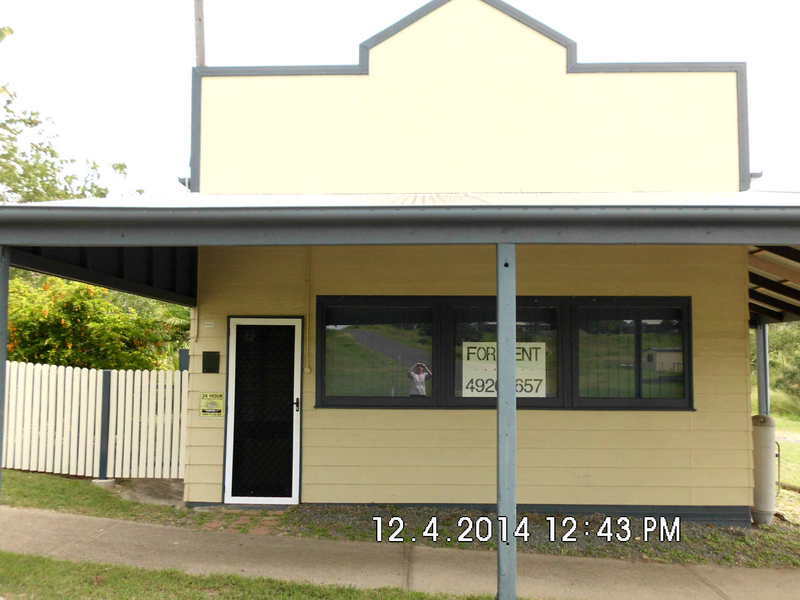 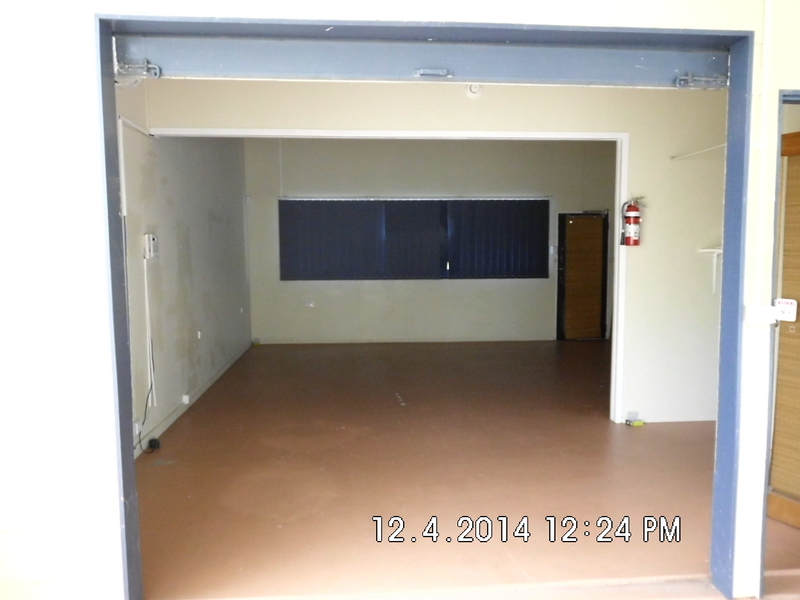 This is a shop/office for $250 rent per week with no accommodation attached at 40 Central Street Mt Morgan Qld. 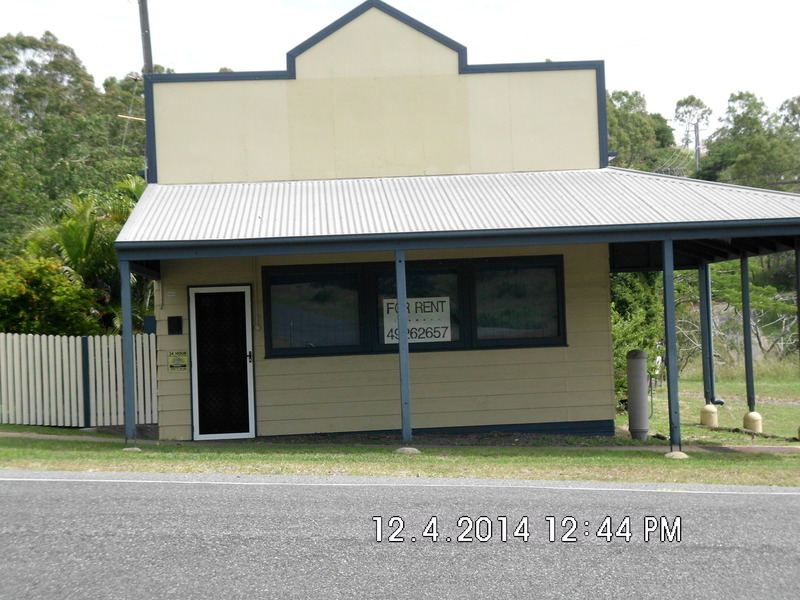 It can be used as an office or a shop. 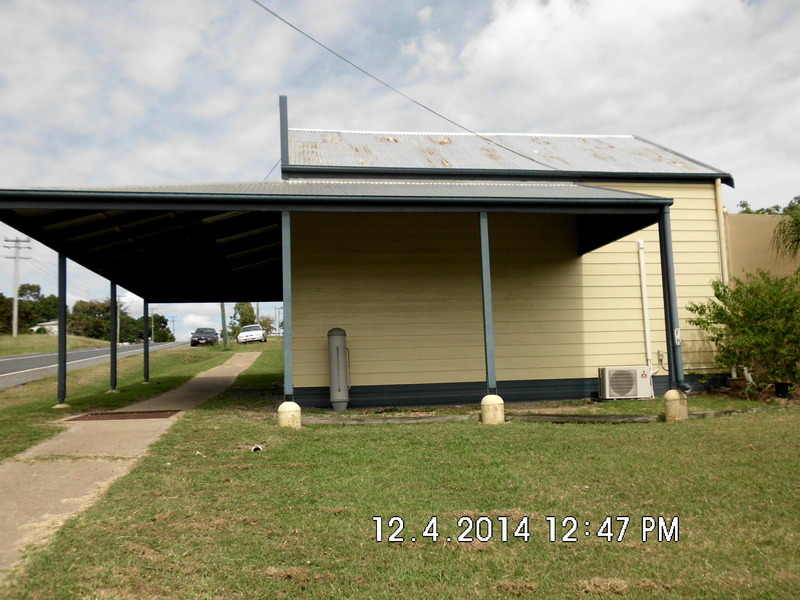 It has highway frontage, clean, air con, kitchenette, toilet, entertainment area at back, awning front and side, small yard with gardens, garden shed and double covered parking at rear.